The world's top athletes traded in their cleats Wednesday night and got all the way glam for the 2016 ESPY Awards in Los Angeles. Superstars on hand included uber cute couples Russell Wilson and Ciara, Dwyane Wade and Gabrielle Union, as well as Ayesha and Steph Curry. Check 'em out! Russell Wilson and Ciara win the night at The 2016 ESPYS at Microsoft Theater in Los Angeles. Ciara wins the night at The 2016 ESPYS at Microsoft Theater in Los Angeles. Iman Shumpert and Teyana Taylor win the night at The 2016 ESPYS at Microsoft Theater in Los Angeles. 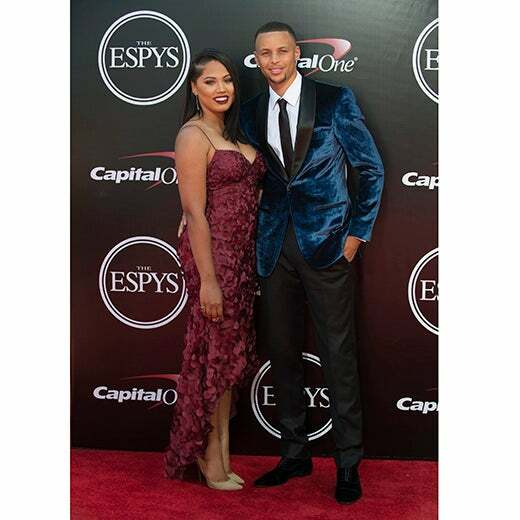 Ayesha and Steph Curry win the night at The 2016 ESPYS at Microsoft Theater in Los Angeles. 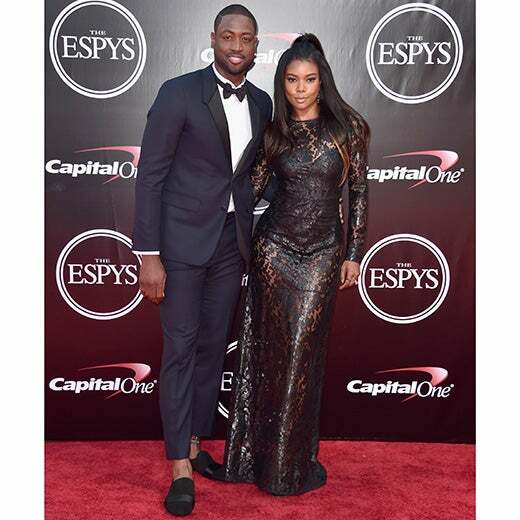 Dwyane Wade and Gabrielle Union win the night at The 2016 ESPYS at Microsoft Theater in Los Angeles. Gabrielle Union wins the night at The 2016 ESPYS at Microsoft Theater in Los Angeles. Tichina Arnold wins the night at The 2016 ESPYS at Microsoft Theater in Los Angeles. Teyonah Parris wins the night at The 2016 ESPYS at Microsoft Theater in Los Angeles. 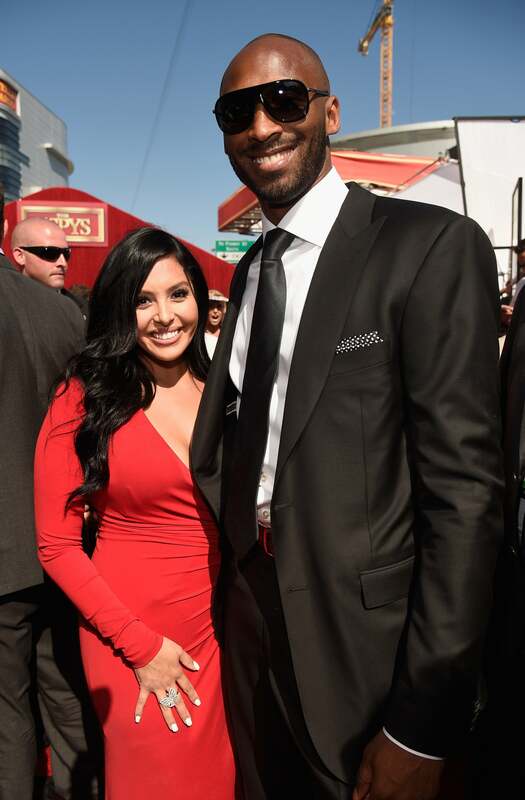 Vanessa Bryant and Kobe Bryant win the night at The 2016 ESPYS at Microsoft Theater in Los Angeles. Andra Day wins the night at The 2016 ESPYS at Microsoft Theater in Los Angeles. Chris Paul and Carmelo Anthony win the night at The 2016 ESPYS at Microsoft Theater in Los Angeles. LeBron James and Gina Rodriguez win the night at The 2016 ESPYS at Microsoft Theater in Los Angeles. 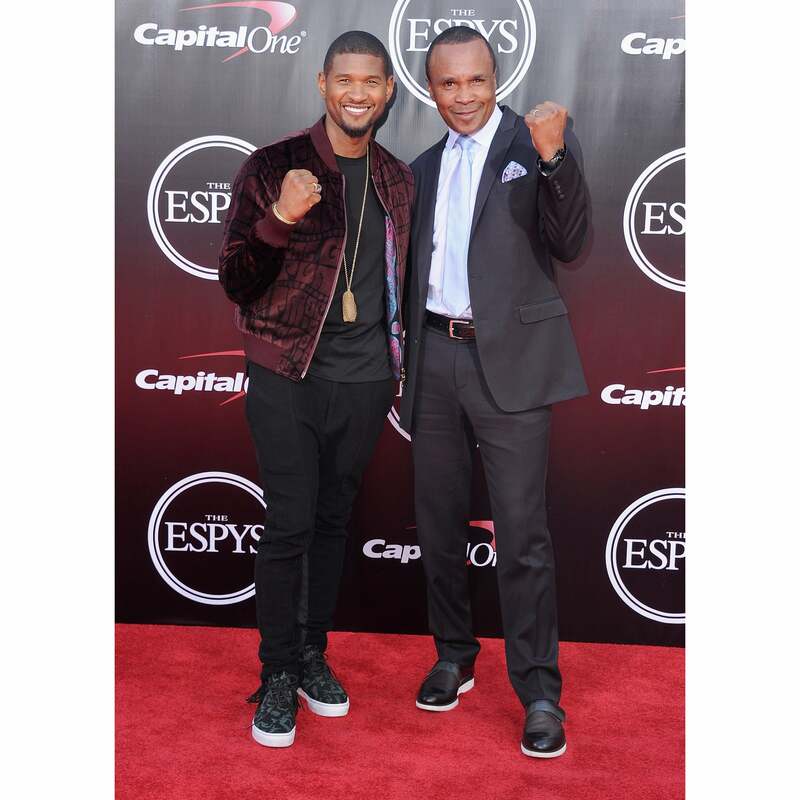 Usher and Sugar Ray Leonard win the night at The 2016 ESPYS at Microsoft Theater in Los Angeles. Skylar Diggins wins the night at The 2016 ESPYS at Microsoft Theater in Los Angeles. Fencer Nzingha Prescod wins the night at The 2016 ESPYS at Microsoft Theater in Los Angeles. Lisa Leslie wins the night at The 2016 ESPYS at Microsoft Theater in Los Angeles. 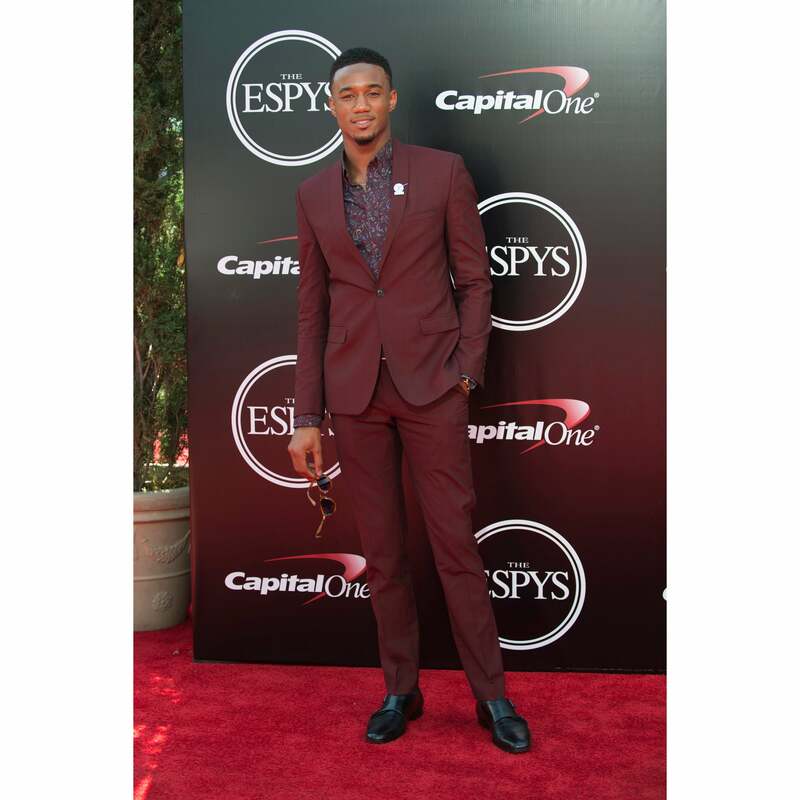 Jessie T. Usher wins the night at The 2016 ESPYS at Microsoft Theater in Los Angeles. 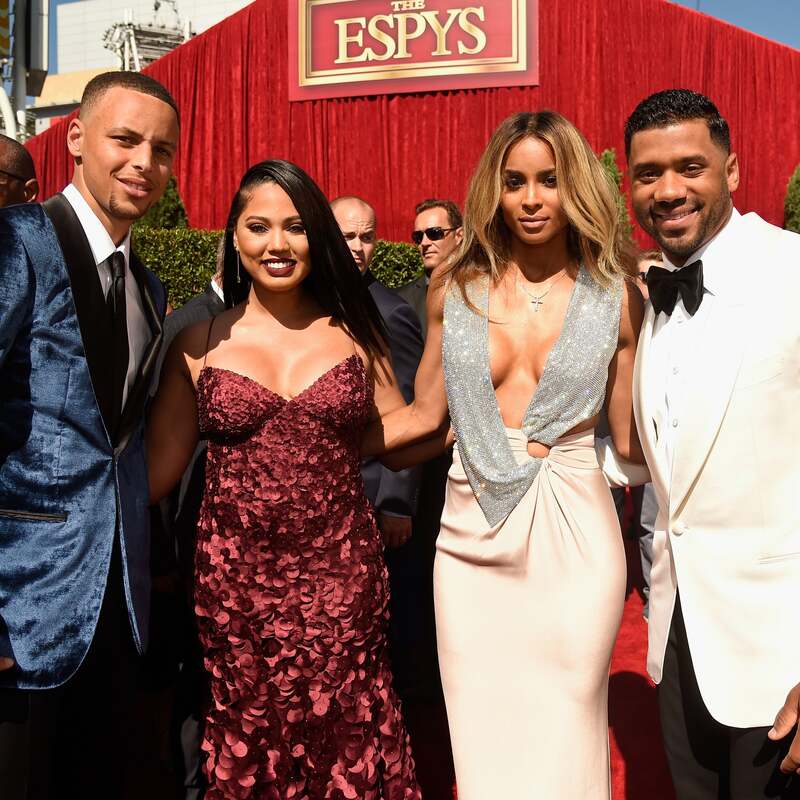 Stephen and Ayesha Curry, Ciara and Russell Wilson win the night at The 2016 ESPYS at Microsoft Theater in Los Angeles. Erica Ash wins the night at The 2016 ESPYS at Microsoft Theater in Los Angeles.